We operate daily upon reservation for ice climbing from November through mid-April weather and conditions permitting. We provide you with your own private guide or guides based on your party size and our 4:1 climber to guide ratio, as well as all technical equipment needed including ice tools, boots, and crampons. 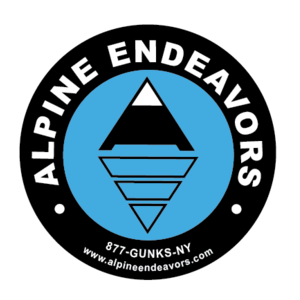 Alpine Endeavors offers guided ice climbing daily at our home locations of the Catskills and Adirondacks, as well as other areas around the Northeast. We have private trips, group trips and some specialty programs all designed to provide you with an amazing experience.